Dream of traveling the world? Well, here’s a step in the right direction if Italy is on your list. The latest SanPellegrino campaign allows you to virtually tour Sicily through the eye of a robot. 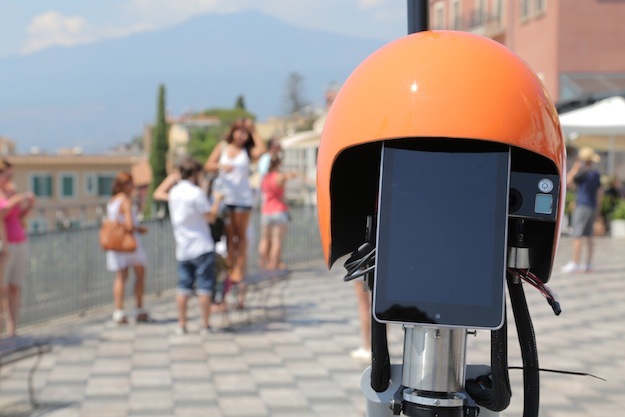 This offers Facebook users the ability to control the robot and interact with locals through a translation system, or live the experience through a Skybot. 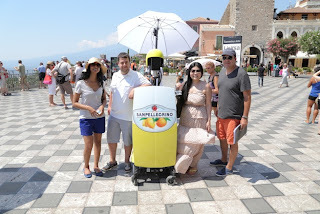 Experience the 3 minute virtual Italian vacation by visiting their Facebook page.